Get free educational resources straight to your inbox. 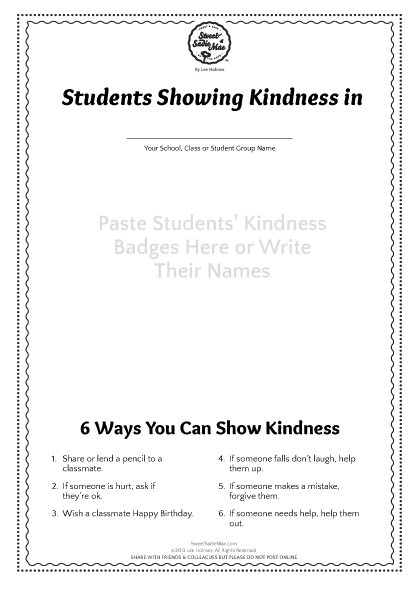 Sign Up now for a free kindness poster for your class or home! THANK YOU for your item: Black History Month Fact #5 Character Education Activity Resource. Another GREAT resource to expose students to people in history.